A question we are routinely asked is, why do websites cost so much to build when the core WordPress software is free? The cost of a WordPress site depends entirely on the features and goals of your nonprofit wants to achieve. Depending on your needs, your cost to start a WordPress website can range from $100 to $500 to $3,000, to even as high as $30,000 or more. Below we have broken down pricing into four categories. You can build a fully functional WordPress website for yourself and keep your costs under $100. Here is the cost break down of a WordPress website on low budget. Tapp hosts dozens of WordPress websites providing updates, backups, support and security. Next, you will need to install WordPress on your hosting account. WordPress for Beginners has a step-by-step guide tutorial here. You can add certain features to your website like contact forms, photo galleries, a slider and more. And their are more than 40,000 WordPress plugins available that will help you do that. 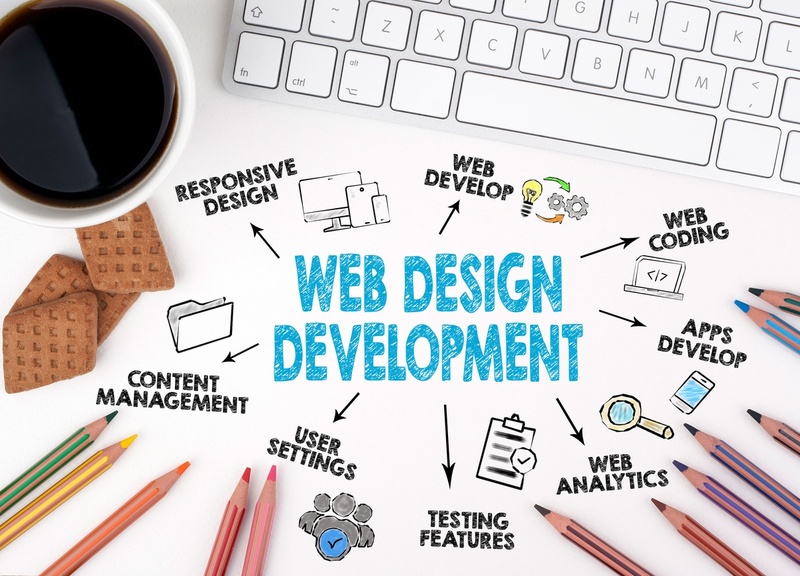 Since you will be adding more features to your website, hosting your website will cost a little more, but it comes with advanced features like staging, faster performance, and can handle up tp 100,000 visitors per month. You can also go for a premium WordPress template for your site. Unlike free WordPress templates, these templates come with extra features and priority support. See WordPress for Beginners selection of 40 best responsive WordPress themes for some great premium templates that you can use. In addition to hosting and domain, your eCommerce site will aslo need an SSL certificate which costs around $69.99/year. SSL is required to securely transfer customer data such as credit card information, usernaems, passwords, etc. Here are some other paid services that you’ll need on your website.